Integrating the different systems in a home these days is quite a bit like writing a symphony. You have to plan ahead for all the different instruments, get them to work well together, and have the whole project work as a complete and harmonious creation. 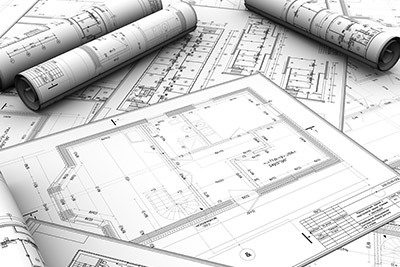 At Jackson Hole AV we apply our years of experience to the careful planning, design and layout of your home’s systems. Our advanced system design services bring organized effectiveness to the most complex home systems: from automated control of various home subsystems to marvelous themed home theaters, Jackson Hole AV is dedicated to ensuring that your vision is reflected in the design and execution of your vision of your home. Let’s face it, your home is one of the largest, most visible projects you are ever going to invest in. It just makes sense to make sure your home’s inner workings - the systems that orchestrate your home’s living style - are professionally designed and implemented so the end result makes you proud. There are many different elements that have to be considered in composing home systems like these. Some are more obvious than others, but each is critically important to the end result. At Jackson Hole AV, we are accustomed to chasing through the details and ensuring the outcome is as you desire. We look forward to hearing from you about your vision for your home’s lifestyle - and we promise to make sure you enjoy how your home performs. Call us today at (307) 733-2629 for a free, no obligation, consultation.